Principled resolution is a matter of smart business. Over 98% of all disputes are resolved without trial. Yet parties seldom focus resources on the most likely outcome – settlement.  In the meantime, combined fees and costs often exceed the actual recovery – and increasingly present a significant hurdle to resolution. Isn't it time to take a hard look at what it really takes to resolve a dispute? We bring that focus. Resolution Strategies limits its practice to assisting clients in designing and implementing successful exit strategies. We are not "neutral." We represent clients as Resolution Counsel™.